The world will mourn our collective loss of Steve Jobs for quite a long while. Steve Jobs succumbed to pancreatic cancer in 2011 but his legacy still lives on. Steve Jobs will go down in history books as a visionary individual who transformed our interaction with technology to a rather advanced one as attested by Moore (2011). His role on fast-forwards technology evolution is renowned worldwide. According to Jobs, his passion (what his heart wanted) was very important to him. He controlled his own legacy. This was the secret to his accomplishments. He taught us that uncovering our deepest whys would lead us to transformational results as it’s a motivational factor to one’s life’s work. We learned from Jobs that following our hearts leads to enormous financial success as well as leaving the world a better place. 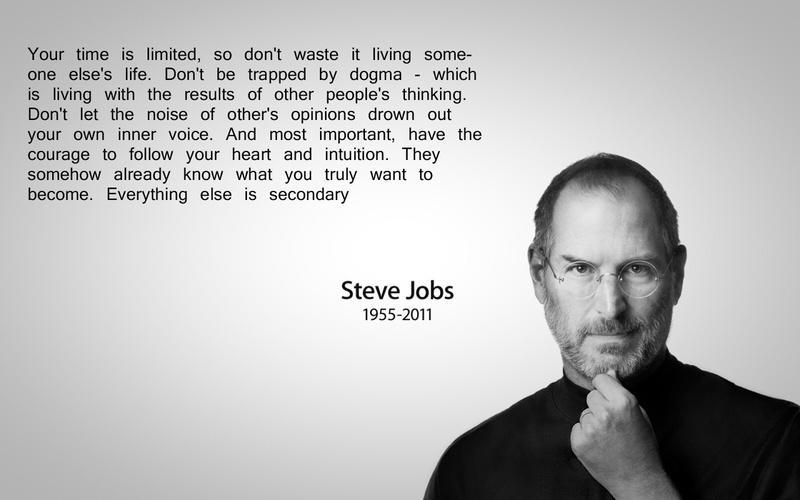 Steve Jobs will be remembered as an icon in entrepreneurship. He co-founded apple in 1976 at a young age of 21 and contributed greatly to making it a personal computer mainstream before being sucked. He later returned in 1997 as the CEO of the company to take it from bankruptcy to a global juggernaut it is to date. He revolutionized communication through iPhones and changed the face of music through iTunes and iPods. His outstanding ability to anticipate trends can only be described as genius. Jobs was an effective evangelist for apple who steered it to becoming the world’s most valuable company ("What Is The Legacy Of Steve Jobs? ", 2011). The greater legacy lies on the vision which will hopefully never fade.